In 1981 I was still living in a house between two cornfields in the town of Walden, Orange County. Dutchess County was new to me. But I had done enough homework to allow me to pick a nice site in Hyde Park where I would open my own veterinary hospital. The next move was to decide on a name. 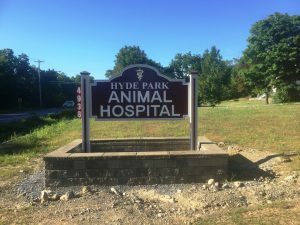 At that time Hyde Park had an existing animal hospital, Hyde Park Animal Clinic owned by Dr. Roy Olhurst . Dr. Olhurst had been practicing in Hyde Park since the early 60’s. 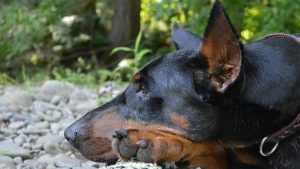 Many factors go into deciding on a name. One important consideration is to have your town’s name as part of your business name. My practice could have been Hyde Park Animal Hospital. But that just didn’t seem fair. That name was too similar to Hyde Park Animal Clinic and would just cause too much confusion. Another important consideration those days was to have your ad first, at or near the top of the list in the yellow pages. Since the yellow pages listed businesses alphabetically that meant having a name that begins with A. (I can’t believe I’m having to mention here that the phone book listed businesses alphabetically, but there’s an entire adult generation who haven’t ever used or maybe even seen a phone book- oy I feel old). Naming my business Animal Hospital of Hyde Park would get me at the top of the listing. Many veterinarians did that-just google animal hospital of and see how many show up. But I still didn’t think that was right. It too would cause way too much confusion and not really be fair to Dr. Olhurst. So I thought well this is the Mid Hudson Region why don’t I name it Mid Hudson Animal Hospital. Sounded good to me and so I did. Over the past 35 years living here I’ve slowly became a “native.” I lost my Brooklyn accent (ha ha that’s a joke, I’ll never lose it!) and became a local. Over time I finally realized that the Mid Hudson Region wasn’t just Dutchess and Ulster counties but actually ran from the Tappan Zee all the way up into Columbia County. And I wasn’t the only animal health care business with that name. There’s a Mid Hudson Veterinary Practice in Carmel a Mid Hudson Equine (horse) vet in Highland, Mid Hudson Animal Aid cat sanctuary in Beacon and probably others So, I hadn’t chosen a great name if I wanted pet owners from Hyde Park, Staatsburg, Pleasant Valley, Poughkeepsie, and Rhinebeck to quickly look in the phone book, see the name and say “that vet is nearby let’s go there.” Well for now I though, I’d live with my choice. Then two things happened. The first thing was disruptive technology. Sometimes changes in our society are so basic that they overturn entire industries. In high school I had a slide rule clipped to my belt (yes I was that teenage science nerd). The invention of the electric calculator instantly made my slide rule an antique along with mechanical calculators, and those books that contained lists of sine, cosine, tangent, square roots, logarithms, and others. How many of you even know that this is a slide rule, let alone know how to use one. The invention of air conditioning enabled the largest migration in American history. A large part of our population moved from the north into the “sun belt” states. Before the a/c no one wanted to live with all that heat and humidity. After a/c it looked like a good idea. Basic change like this that fundamentally alter the way we all work is called disruptive technology. 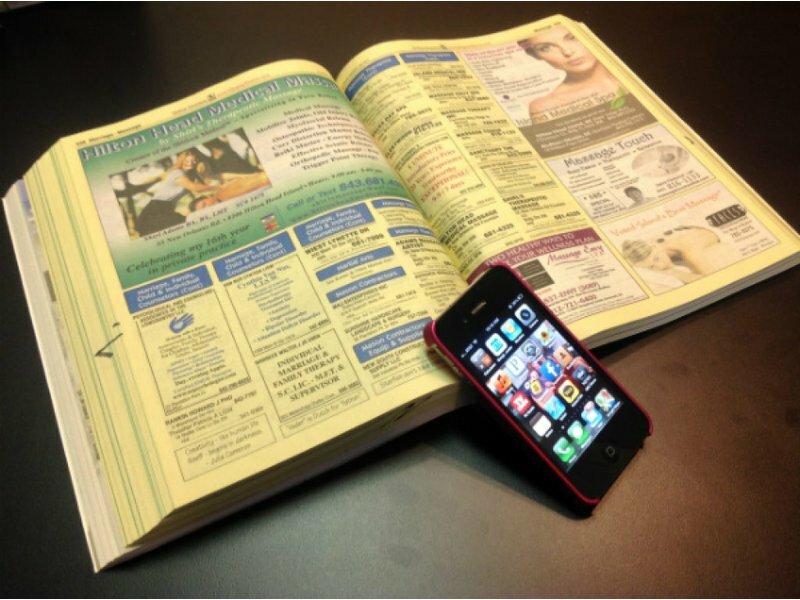 When was the last time you used the yellow pages? Probably like me you haven’t picked one up in years. You use Google whenever you need a phone number, an address or more information about a business. Google is disruptive technology. What does that mean for me? Well Google doesn’t care about alphabetical lists. When you start a Google search it looks at your location and then tries to match you with things you are looking for that are close by. Look for a vet in Hyde Park, if the name says Hyde Park, the phone number is 229 the street address is in Hyde Park that puts you high on the list. Mid Hudson gets lumped with all the other Mid Hudson animal related businesses lower down on the list. That is not good for me, not good for my business. The second thing that happened was my purchase of property for our new hospital in Staatsburg. I though that maybe now was a good time to change our name. But to what? The obvious name would be Staatsburg Animal Hospital. I love living in Staatsburg. 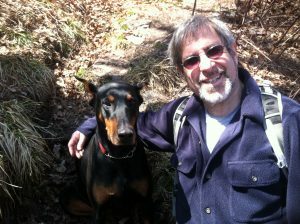 I walk right down the road and hike with my dogs in Norrie State Park. I pop my kayak on my car and 10 minutes later I’m sliding it into the Hudson River. I walk through the village and people say hello. Hyde Park is 8 minutes south, Rhinebeck is 8 minutes north. Great location. Only one problem. NO ONE KNOWS WHERE STAATSBURG IS! Staatsburg is actually a hamlet in the town of Hyde Park which means it’s really Hyde Park but its got its own name and zip code and post office. In Brooklyn we’d call it a neighborhood. Most people I meet in Hyde Park or Rhinebeck know where I mean when I say I live in Staatsburg. But the further I get from Staatsburg the fewer people I meet who have any idea where Staatsburg is. So the name Mid Hudson Animal Hospital is too broad and doesn’t tell anyone where the hospital is, and very few people will see the name Staatsburg Animal Hospital and know its just 3 miles from the center of Hyde Park and 6 miles from Rhinebeck. I still have a dilemma. But there is a solution. Dr. Olhurst retired and closed Hyde Park Animal Clinic 15 years ago. Thus, unlike in 1981, right now there is no conflict or confusion in using that or a similar name. 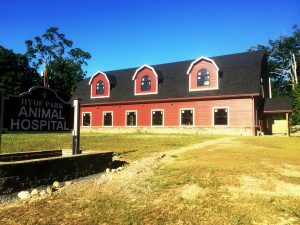 So, over the next few weeks we’re going to transition our name from Mid Hudson Animal Hospital to Hyde Park Animal Hosptial. 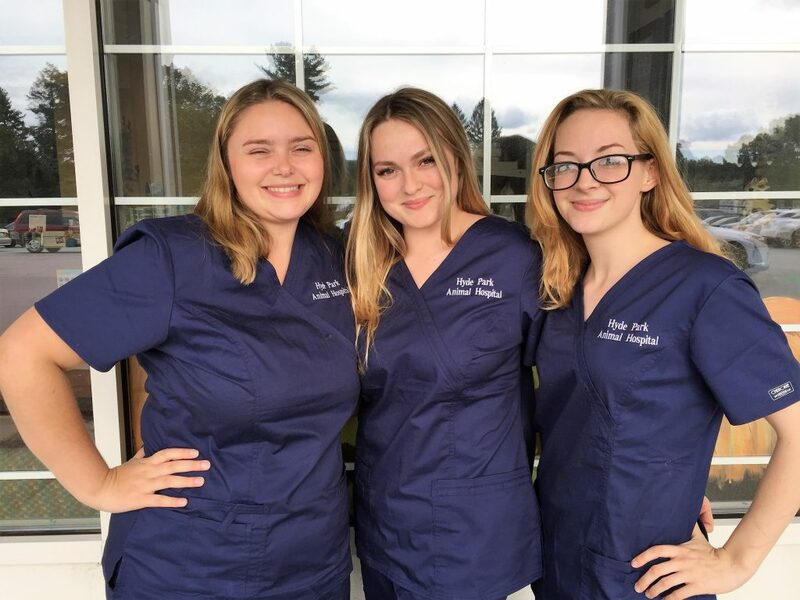 Here’s a picture of some of our staff members, Kate, Nicole and Kayla wearing their new scrubs. 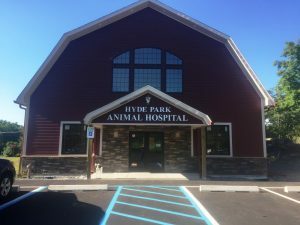 So please don’t be confused when you hear the phone answered “Hyde Park Animal Hospital, can I help you” And don’t laugh at us when we answer on phone call Hyde Park Animal Hospital and the next one Mid Hudson Animal Hospital. It’s a steep leaning curve- especially for me because last week marked our36th year as Mid Hudson Animal Hospital and as we all know it’s hard to teach and old dog (me) new tricks. It’s still us!